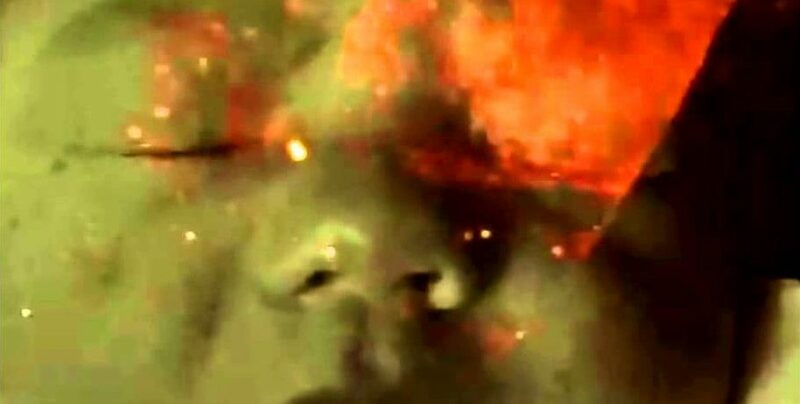 This second program of rare 16mm films by Stan Brakhage, screening on the occassion of the new edition of the filmmaker’s Metaphors on Vision, presents three pivotal works by the influential American artist. In The Dead, Brakhage trails fellow filmmaker Kenneth Anger in Père Lachaise Cemetery to create what Brakhage called “a very somber and intense visual poem, a black lyric, if you like.” Mothlight creates the illusion of motion from tiny, found objects: working without film or a camera, Brakhage inserted bits of vegetation and dead insect bodies inside a strip of Mylar. The two are shown with Brakhage’s mythic exploration Dog Star Man.